The Girl Generation is now the largest global collective working to end FGM, with over 900 members. 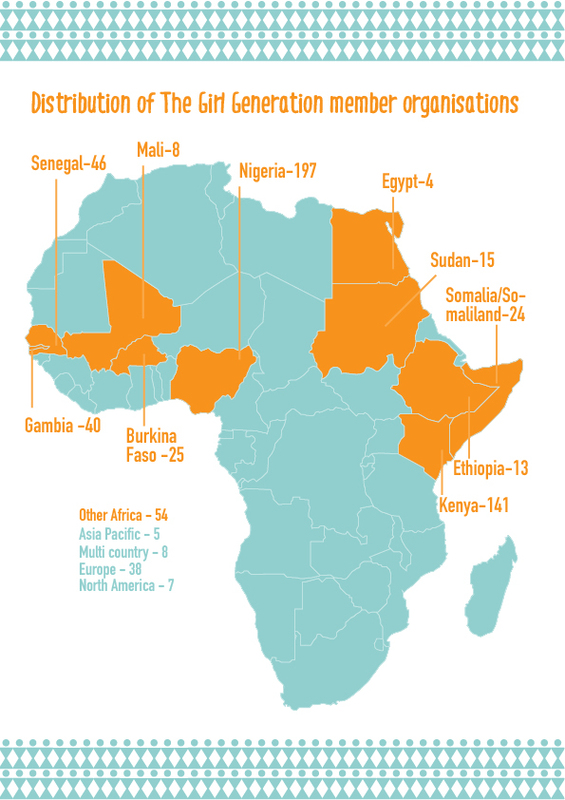 We are now working across ten of the countries most affected by FGM in Africa, having launched in six new countries in the last year. We also work at the global level (with a particular focus on advocacy) and with UK diaspora to strenghten the movement to end FGM. We have contributed to measureable strengthening of the end FGM movement in five of our focal countries so far - Kenya, Nigeria, The Gambia and Senegal. We have heard powerful stories of public demonstrations of support for the abandonment of FGM, and enhanced commitments to end FGM from local institutions and leaders as a result of our work. In our Impact Report 2016-17, we celebrate our achievements in accelerating social change towards ending FGM and share some of the incredible stories of change from the local organisations at the forefront of end FGM activism. Download the full impact report in English. Download the full impact report in French. Working with our members and partners, we have made significant advances towards galvinising and strengthening the Africa-led global movement to end FGM. The Girl Generation is now the largest-ever global collective to end FGM. 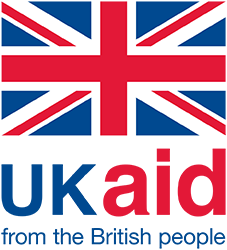 Our membership base is over 700 strong with many different types of organisations from across the world. 91% of our members are from the African continent and over half are grassroots local organisations. As a platform for connecting and supporting activists, numerous relationships have been formed, sparking the launch of new campaigns and networks as actors work together, building momentum and energy behind the global movement. Members of The Girl Generation reach over 1.5 million people directly, with a total potential reach through mass and social media of over 6.4 million, showing the huge potential for amplification through our networks. With our support, a new generation of young African activists has taken their place at the forefront of the global movement to end FGM. 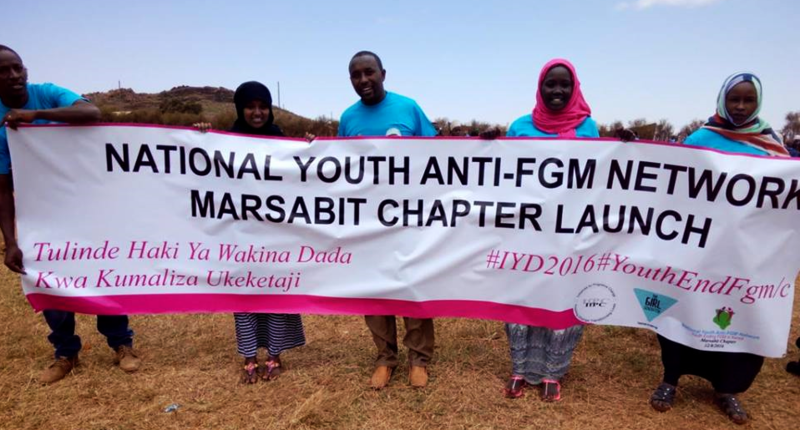 Our youth networks and ambassadors are reaching tens of thousands of people through in-person initiatives, and yet more through media coverage, ensuring a more sustainable and powerful movement to drive forward the social and systemic changes required to end FGM. 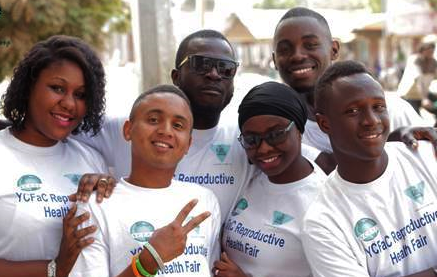 To date, we're working with four active youth networks in Nigeria, The Gambia, Kenya and Sudan. We also work with more than 20 young ambassadors from across our focal countries. Our Global Ambassador Leyla Hussein shares the vision of The Girl Generation on global platforms and is a strong advocate for supporting the grassroots movement. They are driving forward their own action plans to end FGM, with on going support from The Girl Generation. Capturing and amplifying positive stories of social change from some of the most remote and previously under-reported areas to a global audience, sparking conversations and inspiring action to end FGM. With 125 positive stories in new and traditional media in the past year, media coverage from The Girl Generation reached a potential audience of over 200+ million people worldwide. The Girl Generation successfully advocated with an international donor, the Human Dignity Foundation, to allocate US $4.4 million for a small grants programme for grassroots organisations working on ending FGM. Our End FGM small grants is have reinvigorated the African grassroots movement to End FGM by channeling much needed support directly to local organisations. So far, we have awarded 135 grants with a total value of US $1.2 million for organisations in Kenya, Nigeria, The Gambia, Senegal, Burkina Faso and Mali. Over 43,000 people have been reached so far through direct engagement, and over 1.7 million radio listeners have heard end FGM messages, dramas and discussions as a result of the grants. The Girl Generation has inspired activists and the media to transform the way they communicate to end FGM. Our Do No Harm approach and sensitive, locally-led conversations about FGM have led to more effective engagement. Over 400 individuals from member organisations in all ten focal countries have received training in social change communications, including activists, youth, ambassadors and grantees from the end FGM small grants. The training has had a catalytic and inspiring effect: The initial participants have gone on to share their learning with over 800 colleagues, community members and local organisations. We contributed to successful advocacy efforts to include an indicator and global target on ending FGM in the Sustainable Development Goals. This is significant as it ensures that all governments, not only in selected countries, will be held accountable to end FGM. We focus on capturing and amplifying positive stories of change from some of the most remote and under-reported areas to a global audience, sparking conversations and inspiring action to end FGM. With 125 positive stories in new and traditional media in the past year, media coverage resulting from The Girl Generation reached a potential audience of over 200 million people worldwide. We've also celebrated the grassroots movement in Senegal through The Face of Defiance portrait photography project, which built commitment to end FGM among policy makers, donors and other decision makers in the US and Senegal. We’ve seen strong growth in the social movement to end FGM in The Gambia. Building on decades of work by activists, in recent years, young campaigners have spearheaded a unified coalition for change – and in 2015 The President enacted a law banning FGM. amplifying the movement through the work of our media activist and The Girl Generation Programme Officer, Haddy Jonga. We strategically invested in and supported existing youth organisations that were able to mobilise their social capital and infrastructure. The availability of small grants through the End FGM grants programme has also accelerated movement growth.